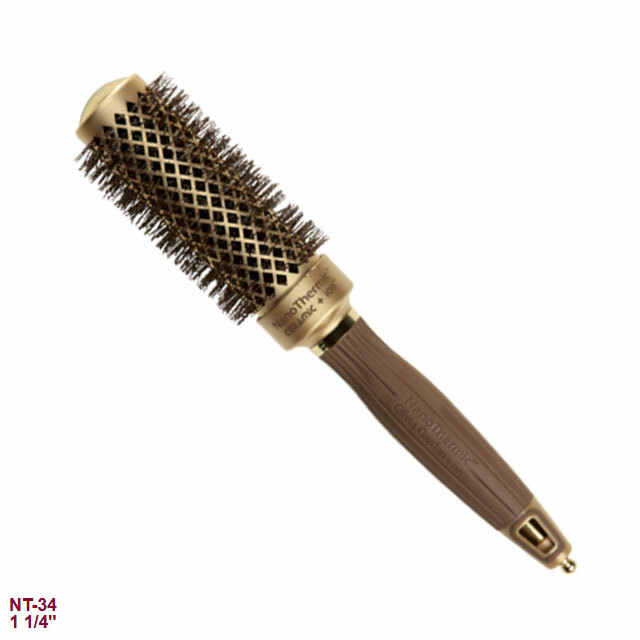 Olivia Garden NanoThermic Ceramic / Ionic Thermal Round Hair Brush 1-1/4"
Olivia Garden is a well establish company since 1968 and was founded in Belgium. 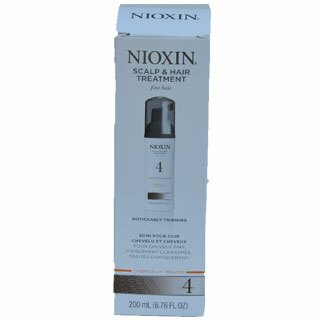 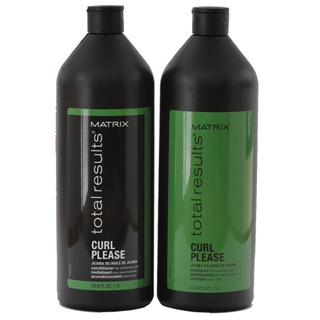 Since that time they developped professional hairbrushes with innovation and quality. 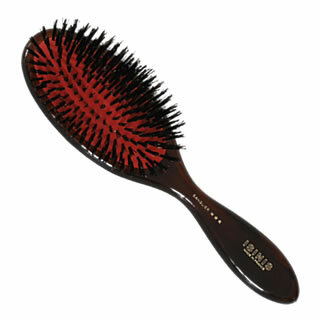 Enjoy this hair brush every day! 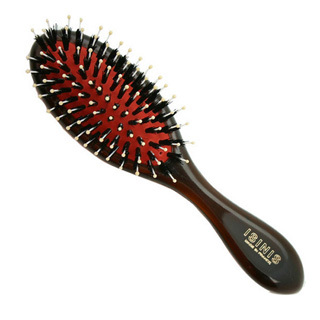 NanoThermic Ceramic / Ionic Thermal Round Hair Brush 1-1/4"